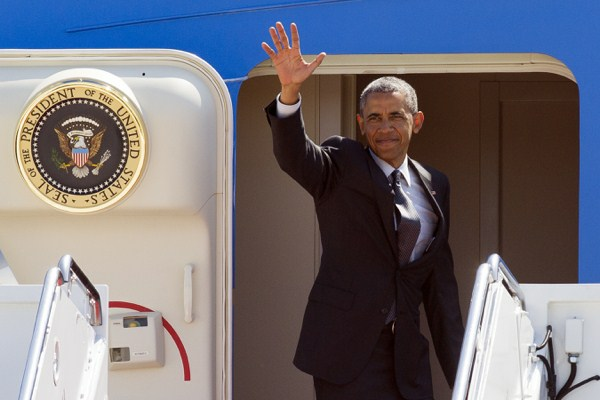 In Final Two Years, Is Obama Ready to Go Transformational? U.S. President Barack Obama waves from the doorway of Air Force One, Andrews Air Force Base, Md., May 4, 2015 (AP photo by Cliff Owen). Editor’s note: This will be Nikolas Gvosdev’s final “Realist Prism” column at World Politics Review. We’d like to take this opportunity to thank Nick for the sharply reasoned and rigorous analysis he has offered WPR readers each week for the past six years, as well as for the support he has shown for WPR over that time. We wish him continued success.